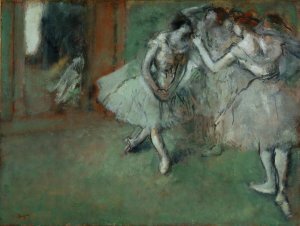 Atelier Degas – Vente Degas, 1918, I, n° 51 (repr.) – Jos Hessel, Paris – S. Sevadjian – Vente Paris, 22 mars 1920, n° 6 (repr.) – Jules Strauss, Paris – Galerie Arthur Tooth, Londres – M. et Mme Alexandre Maitland, 1953 – Edimbourg, National Gallery of Scotland, 1960 (Don Maitland). Londres, Arthur Tooth & Sons, 1952, n° 24 (repr.) - Edimbourg, National Gallery of Scotland, 1979, n° 119, repr. p. 84 – Paris, Ottawa, New York, 1988-1989, n° 362, repr. p. 576 (Ottawa et New York). Lemoisne, 1946-1949, III, n° 770, repr. 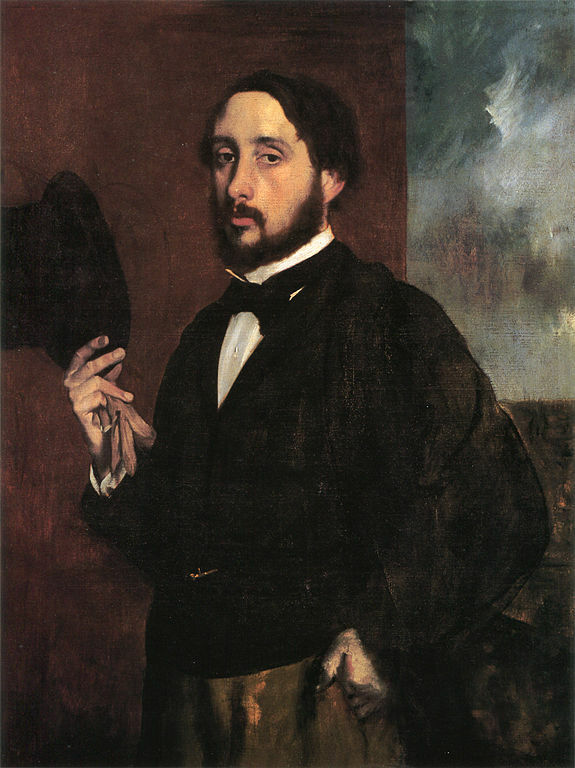 p. 439 – Degas in the Art institute of Chicago, 1984, fig. 71-1, repr. p. 149 - Kendall, 1985, p. 27 - Londres, Chicago, 1996-1997, fig. 122 (repr. ).